Cornelis’s fee for an hour long session is £40. Concessions are and always will be available. 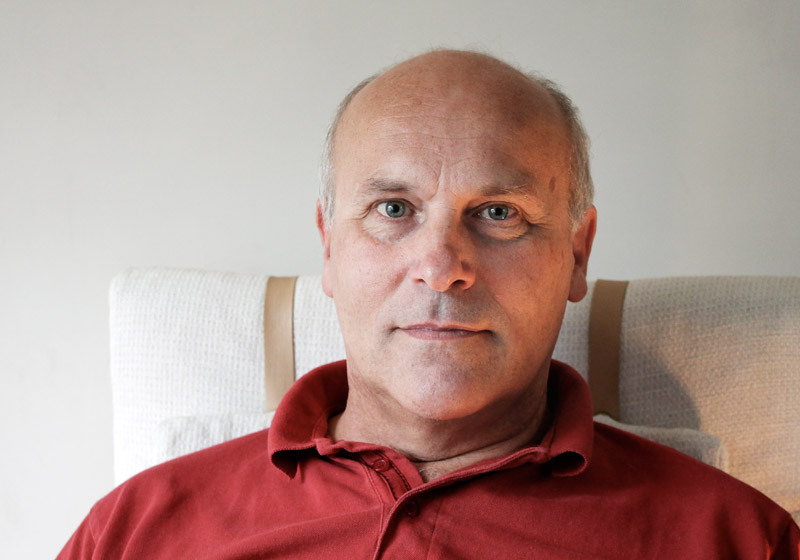 Cornelis van der Does BTAA BAUK is a fully accredited, advanced practitioner of The Bowen Technique. He is registered (since 1996) with the Bowen Association (UK) and adheres to their strict regulatory framework. In addition he is ITEC (A&P) qualified. The majority of his Bowen sessions relate to muscular-skeletal issues such as back, neck, shoulder, hip and knee pain (also post-replacement), whiplash, tennis elbow, ‘frozen’ shoulder, carpal tunnel syndrome and sports injuries. However clients presenting conditions such as asthma, hay fever, eczema, psoriasis, migraine, IBS, lymphatic drainage, high blood pressure, Bell’s palsy, dystonia, depression, anxiety, addiction, stress, hormonal imbalance, MS, ME and fibromyalgia also speak highly of the treatment. For more information please visit http://www.bowennorfolk.freeindex.co.uk. To find out more email cornelis@holtconsultingrooms.co.uk or call 01263 711712 to book an appointment.